How Far is Supreme Heritage? 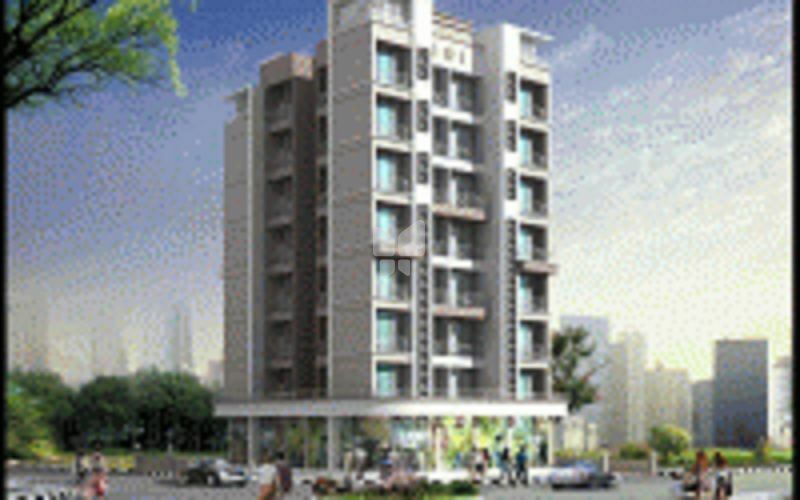 Supreme Heritage is placed in NaviMumbai. This project comprises of all facilities that a modern property buyer would aspire to have. Supreme Heritage is a part of the suburban area of Taloja. Taloja is linked to near by localities by wide roads. inhabitants of the locality have easy access to community utilities like schools, colleges, hospitals, recreational areas and parks. The facilities within the project are thoughtfully created. Entrance Lobby with Interior Decoration. Ample Covered & Open Parking Space. 2’x2’ Proceleno Flooring in Entire Flat. Wooden Doors with Sunmica on Both Sides in Every Apartment. Ceramic Tiles Dado up to Beam Bottom. Acrylic Paint on External Walls. Designer Toilets with Marble window sill. Tiles Dado up to Beam Bottom.